Grab an open-box bargain at only £120.73 - save £6.35! 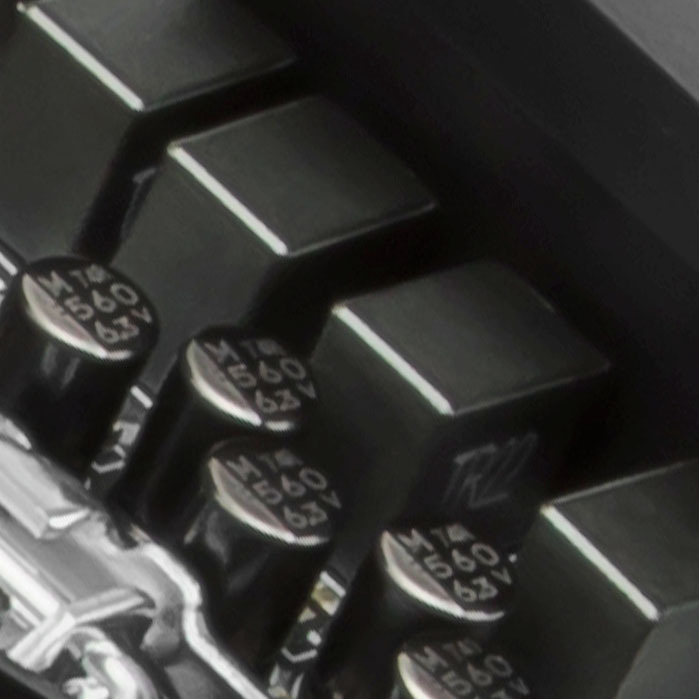 Core Boost technology combines MSI’s premium layout and full digital power design which allows for faster and undistorted current delivery to the CPU at pin-point precision. 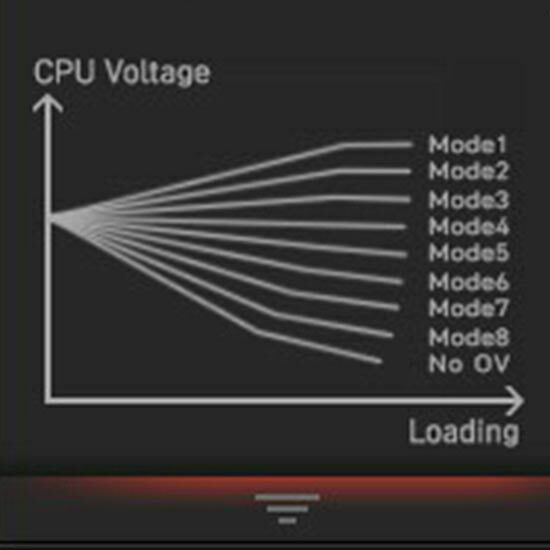 Not only supporting multi-core CPU, also creating the perfect conditions for your CPU. With more cores’ processors, thermal and power design is more important to make sure the temperature keeps lower. 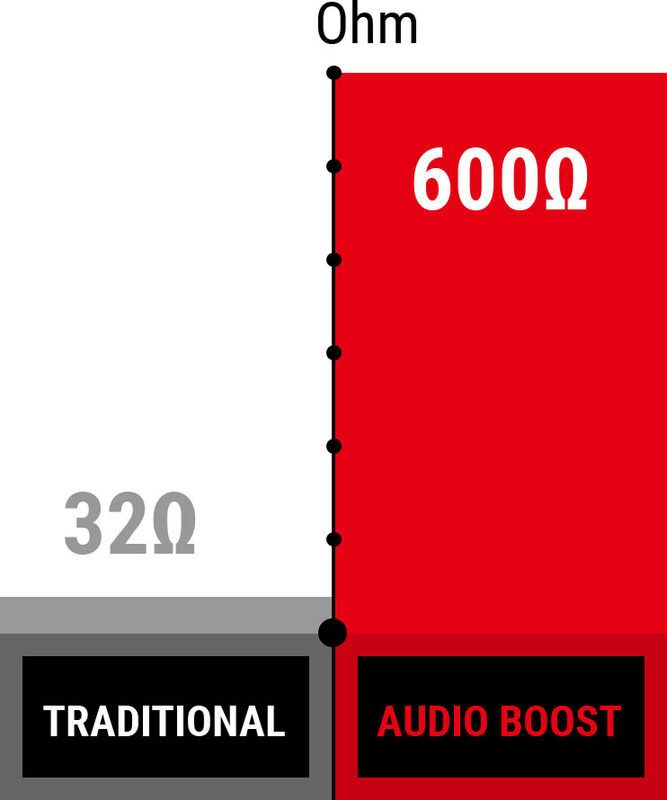 MSI extended PWM and enhanced circuit design ensures even high-end i7 CPU to run in full speed with MSI motherboards. 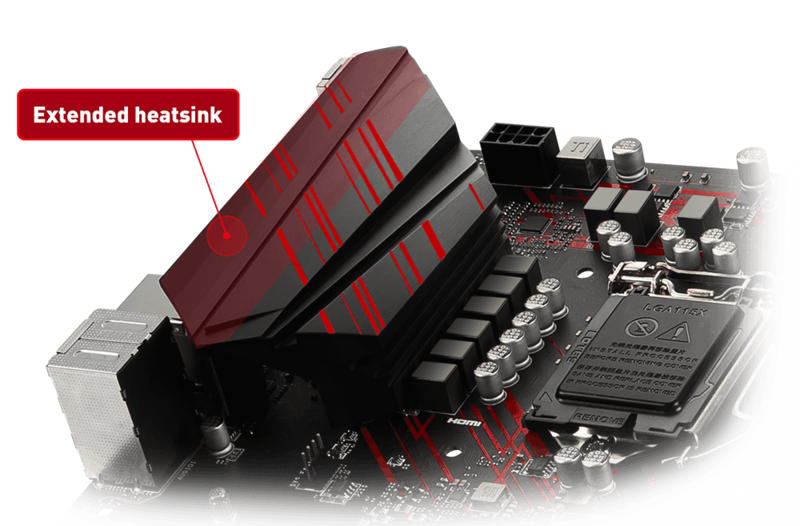 MSI Z390 motherboards are optimized to maximize the performance on the 9th Gen Intel® Core™ processors. 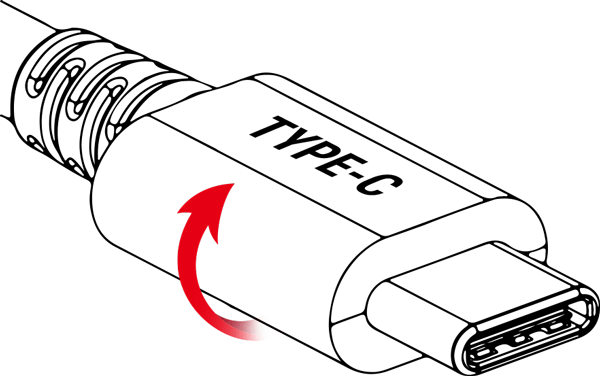 Choose MSI and unleash the full potential of your system through optimized PCB and power delivery design with load line calibration. 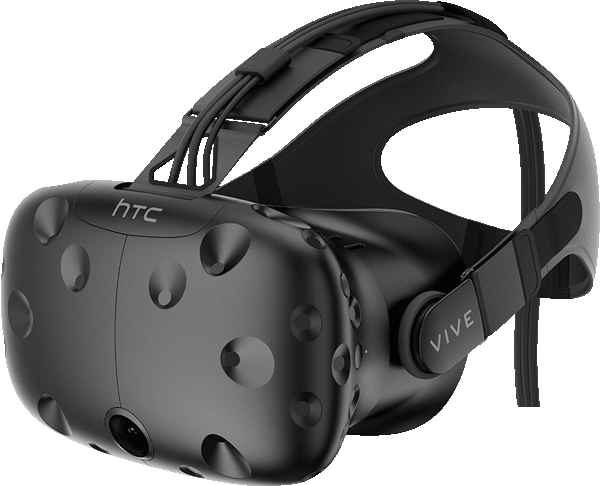 Integrating the very best of cutting edge technologies on MSI hardware provides a smooth Mixed Reality, Augmented Reality and Virtual Reality ride. Through joint efforts with major VR brands, combined with unique MSI features to optimize VR, MSI brings gamers and professionals a vivid and realistic experience in which content truly comes alive. 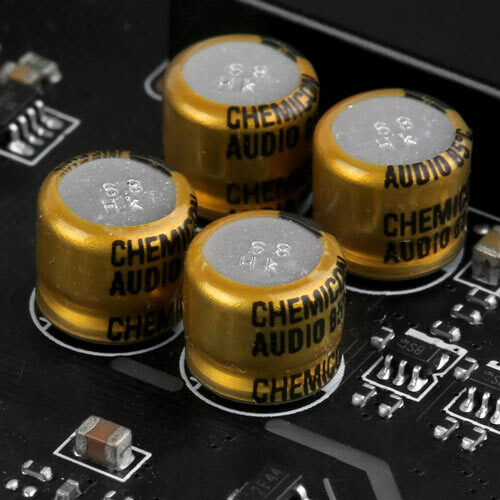 Like a dedicated sound card Audio Boost, offers a HD audio processor, dedicated amplifier and high quality audio capacitors, all physically isolated from the rest of the motherboard circuitry to ensure the purest audio signal to locate enemies with pin-point accuracy. 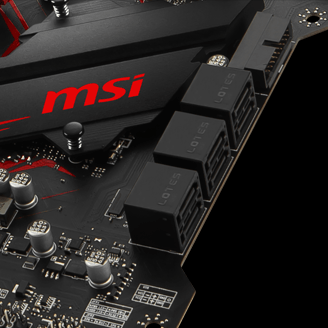 MSI motherboards are crammed with features to fuel your gaming rig’s memory with more speed, higher overclockability and increased stability. Optimized traces and a fully isolated memory circuitry ensures perfect stability and performance, so you never have to worry about your system crashing during games. Transfer your favorite games, music and movies over USB faster than ever. 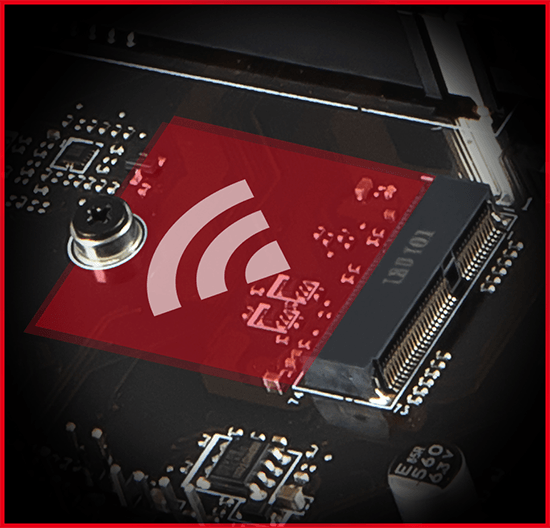 MSI offers a wide variety of options to connect and boost your USB 3.1 devices, delivering lightning-fast transfer speeds! Allow you to experience faster wireless network connection! 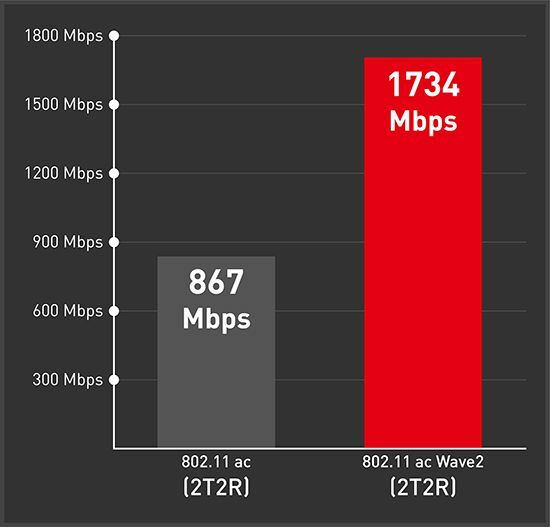 Integrated Intel ® Wireless-AC (CNVi) Wi-Fi supports IEEE 802.11 AC Wave2, providing a high speed up to 1.73Gbps. 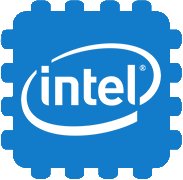 Breaking the barrier with Intel CNVi WiFi while playing games and watching videos. 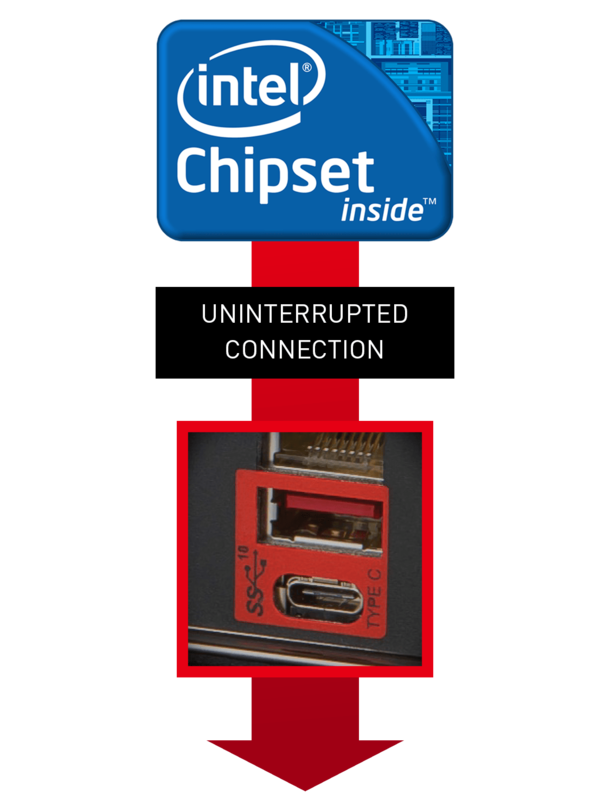 Arranges SATA and USB cables simply and easily with MSI irregular PCB design. 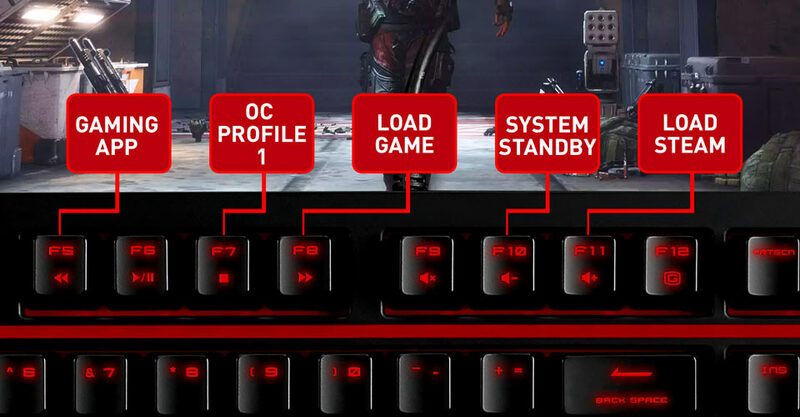 Dragon Center: A brand new software which integrates all MSI tools like GAME MODE, VOICE BOOST, LIVE UPDATE with user friendly user interface. 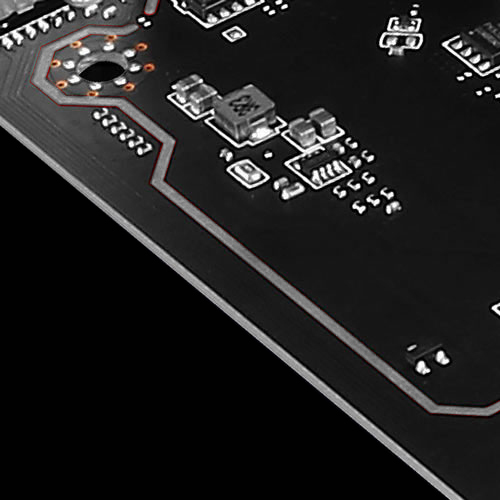 CCL Motherboard Bundles offer exceptional value for money, great performance and peace of mind. They are perfect for anyone looking to upgrade an older PC or to make a solid foundation to build a new one. All CCL bundles come with a 3 year parts and labour warranty as standard – why risk compatibility problems when these fantastic pre-assembled bundles are available? 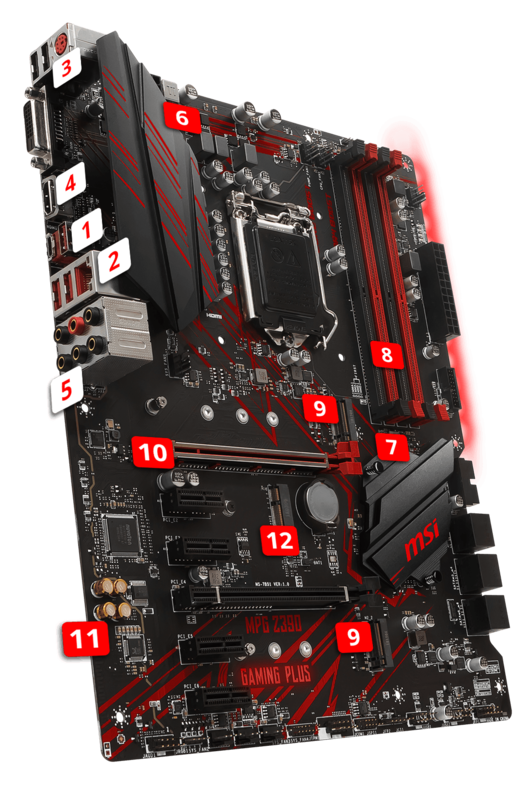 Do you have you a question about the MSI MPG Z390 GAMING PLUS Intel Socket 1151 Z390 Chipset ATX Motherboard?